Our annual Key West Home Tours feature lovely homes and gardens reflecting the varied tastes and originality of their owners. You will be enchanted by exquisite restorations, creative renovations and delightful interiors featuring art collections, antiques and more. Each year the foundation awards grants to Key West property owners for projects that demonstrate historic and/or architectural significance. Our next grant cycle will begin in December. Old Island Restoration Foundation maintains and operates the Oldest House Museum located at 322 Duval Street in Key West. Thousands visit the house annually and get a glimpse of what life was like in Key West in the 1800s. Over the years, Old Island Restoration Foundation has raised and granted hundreds of thousands of dollars to maintain the Oldest House Museum and to award grants to restore historical buildings in Key West, including Old City Hall, the Custom House, the Martello Forts, the Key West Lighthouse, the Women’s Club, several churches, and more. The Foundation also provides funds to Take Stock in Children, a scholarship and mentoring program to assist Key West High School students. The Foundation is administered by a Board of Directors and further information can be found under About. All activities are funded by member contributions, Key West Home Tours™, rental of the Oldest House’s beautiful garden for weddings and other events such as the annual Conch Shell Blowing Contest. 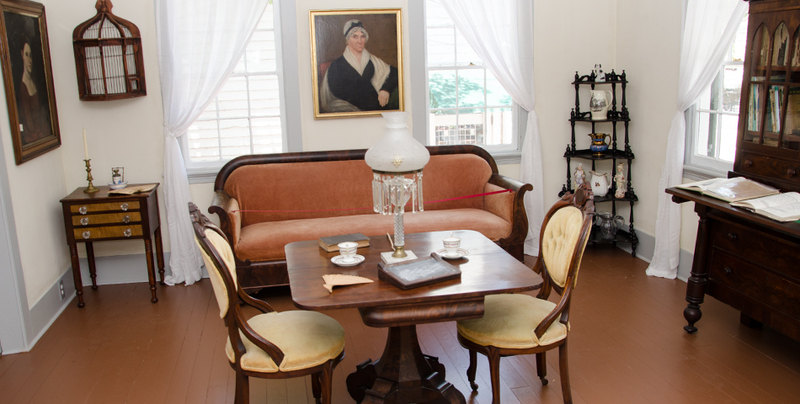 For more history on Key West and the Oldest House please see our Oldest House Museum website. The Old Island Restoration Foundation is a 501(c)(3) nonprofit organization with an office in the Oldest House and Garden Museum at 322 Duval Street in Key West, Florida.